Art on Horseback & Baroque Horse Art featured on equine art blog The Flying Shetlands! 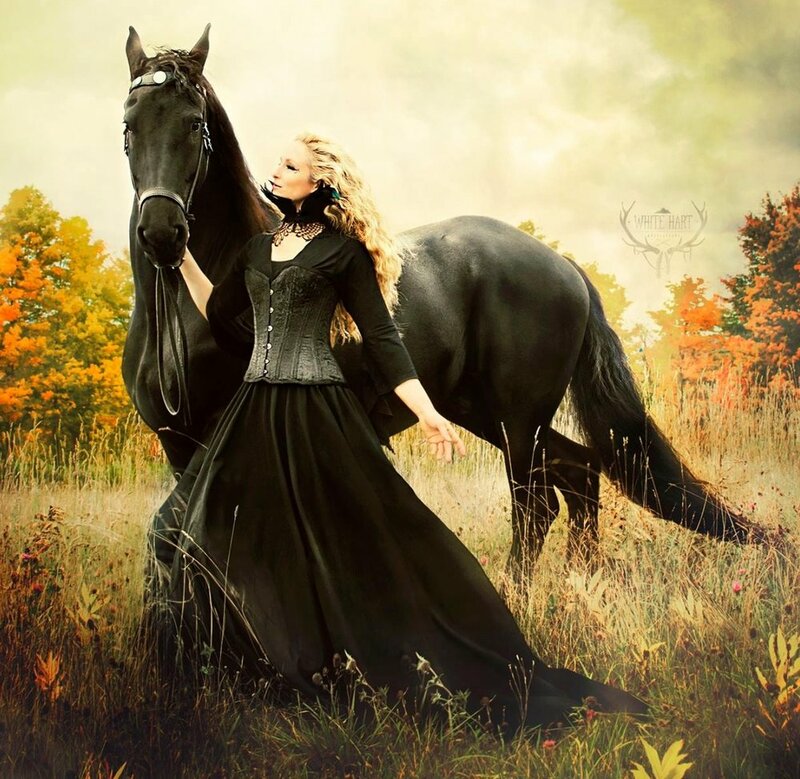 I wanted to share this equine art blog that recently shared my work. The Flying Shetlands blog was created by a young woman named Shya who is an aspiring artist and horse enthusiast. She started blogging at age 13! I think it is wonderful to see someone so young sharing their passion with the world. She has almost 100 artists featured on her blog including amazing photographers like Sabine Peters from Germany, sculptures like Gustavo Aceves, and painters including Tony O'Connor. I wish her all the best and I want everyone to send her blog some love! Click on the image to read her blog post about equine photographer Sabine Peters. Click here to read Shya's blog post about equine sculpture Gustavo Aceves. Click here to read her blog post about equine artist Tony O' Connor. Please click here to visit Shya's blog The Flying Shetlands. 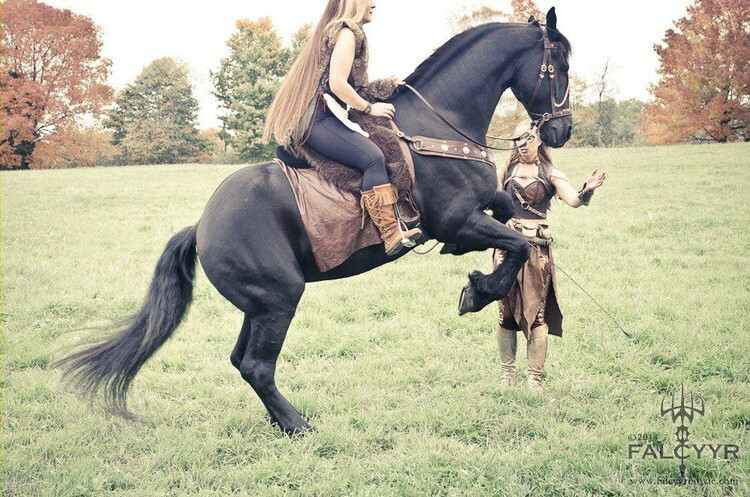 I was contacted by Paul Morris, a writer for www.littlethings.com, about featuring the video of my Friesian gelding, Douwe, and I performing our "Wings of Isis" bridleless routine. I was thrilled to be included on their channel among other positive, creative, and inspiring stories! It is my hope to inspire as many people as I can, especially young girls that are just as horse crazy as I was - and still am! Please help me share my appreciation to LittleThings.com by visiting the link below and "liking" the video on their page. Thank you so much! I love Etsy and enjoy browsing and shopping on their platform. Etsy now allows shop owners to include manufactured products. I wasn't able to list my screen-printed products on Etsy in the past because I did not screen print them myself. Try to space out your listings to help with Google Searches. Instead of listing 10 products in one day try listing one to two products a day, because they will show up in the "Recently Added" category. This can help drive traffic back to your store more consistently. I have been listening to a podcast called Etsy Conversations that hosts interviews with Etsy shop owners and it is very interesting! High quality photographs are a MUST! Etsy integrates really well with Pinterest. I LOVE Pinterest and they have the "Pin It" button available for all product images on Etsy. I think that is awesome and really helps drive traffic. Make your product descriptions more like search words rather than cutesy descriptions. I have adjusted my titles from "Begin the Dance" Organic Cotton Tee Shirt to: Horse Tee Shirt, "Begin the Dance", Equine Design by Sandra Beaulieu, Dressage Tee Shirt. Make sure you are seen on social media and be easy to reach for customers. Do you shop on Etsy? What have you bought from Etsy in the past? Are there any new products you would like to see from my shop? I hope to hear from you soon! You can post a comment below or send me an email at: beginthedance@gmail.com or click here to send me a message on Facebook.